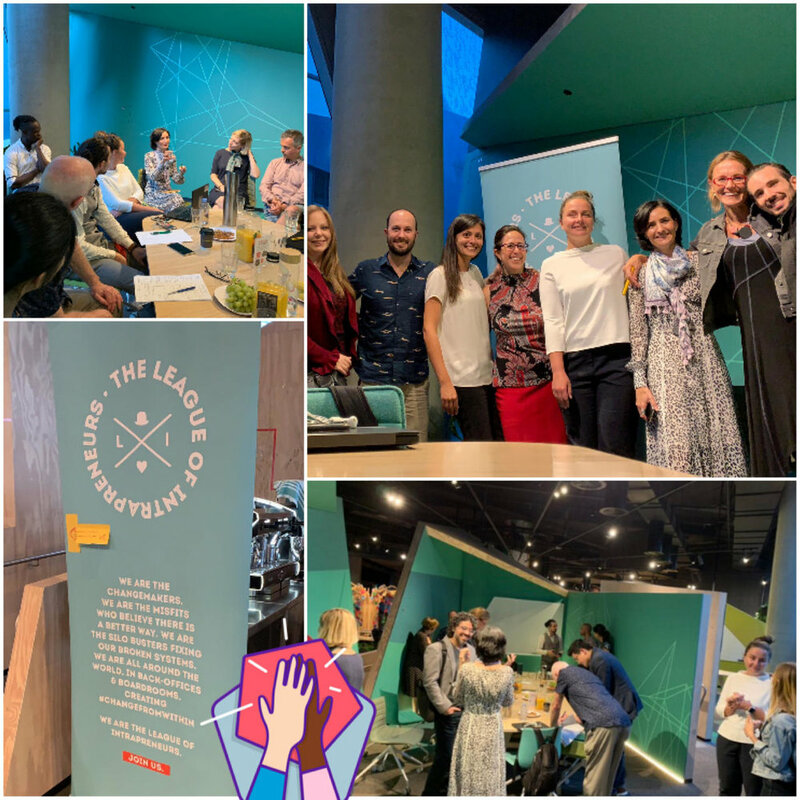 We are change makers driving solutions to society's most pressing challenges from within the world’s largest organisations. Intrap­reneurs are purpose-driven and highly action-oriented professionals taking initiative in pursuit of an innovative program. 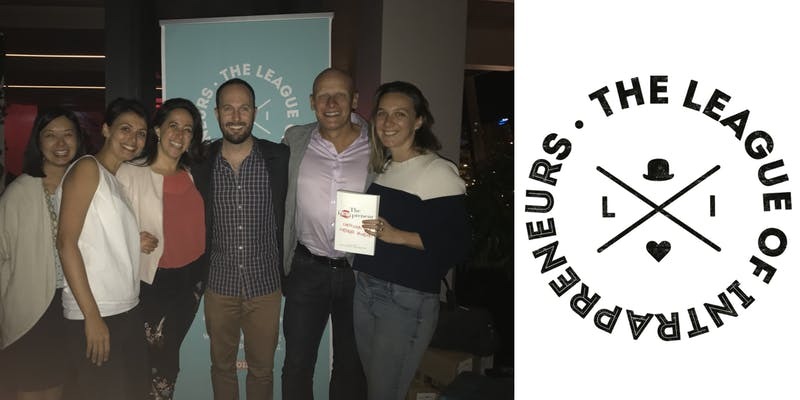 As part of a growing international movement, in 2014 we founded the League of Intrapreneurs in Australia to help support those who are transforming our government, corporate, non-profit and academic institutions from the inside out. How? By organising events that engage, inspire and foster a sense of community and identity. 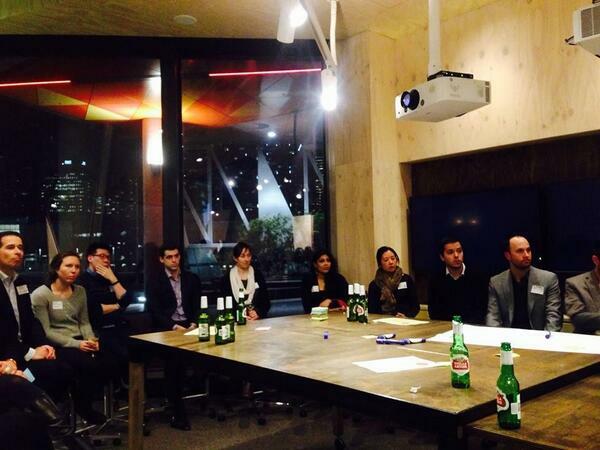 Get involved through our LinkedIn groups in Sydney and Melbourne. Visit the Global movement here.